With nearly a decade of experience in providing professional office cleaning services to businesses throughout the Calgary area, Time To Shine has garnered an award-winning reputation for delivering superior customer satisfaction. Our janitorial solutions are available to all types of office businesses, any size office, and even full office building cleaning. Many of our clients include corporate headquarters, medical, legal, financial, educational, and government office properties. 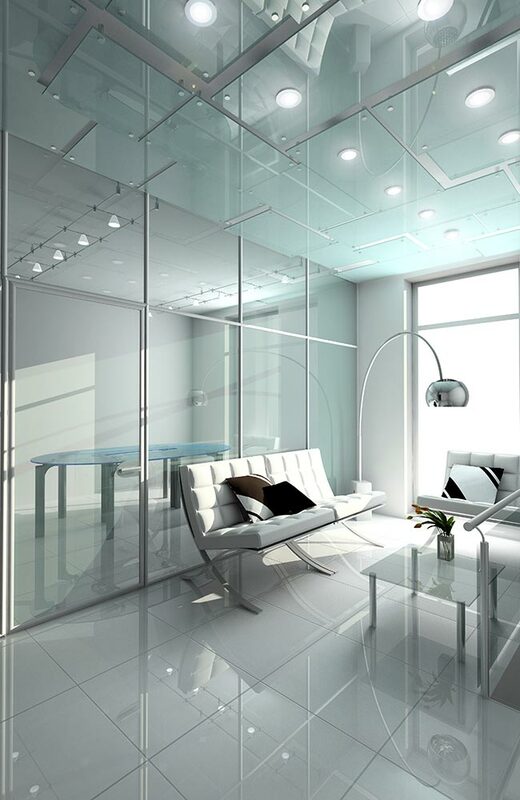 Time To Shine provides a flexible, scalable, and customizable office cleaning plans. We are available during work hours or off work hours, Monday through Sunday, and will collaborate with you to create a cleaning plan that meets your specific needs. Our professional team is dedicated to providing office cleaning services that deliver a clean, safe, healthy, and attractive office environment. Cleaning of office space, common & high traffic areas. Dusting computer area, curtains, blinds, etc. Our cleaning company is fully bonded, insured, and licensed to provide our clients with the utmost in confidence. We employ a professional, reliable janitorial team for all your cleaning needs. Time To Shine has the experience, expertise, and insight to deliver a spotless, professional, and attractive operating environment for your business.